The Biotronics Project was conceptualized with a simple basic objective: to design a self conscious robot. The robots, just like other living animals, can see, smell, taste, hear, feel, think, balance itself, fly, swim, breed, build and die too. These robots are collectively called Biotronics. Bio means being alive and tronics means intelligent electronics. These synthetic organisms are sometimes called the Silver Species. Biotronics were invented and developed by the author to study the nature of consciousness. With Arduino as the platform and the prototype above as the experimental model, the concepts of being alive and being with life can now be properly differentiated and described. In addition, as a starter, consciousness can now be classified as (i) self-animated by mechanical design, (2) self-animated by computer programming, and (3) self-animated by a network of wise sensors. All other classifications of consciousness can be found in my YouTube videos. 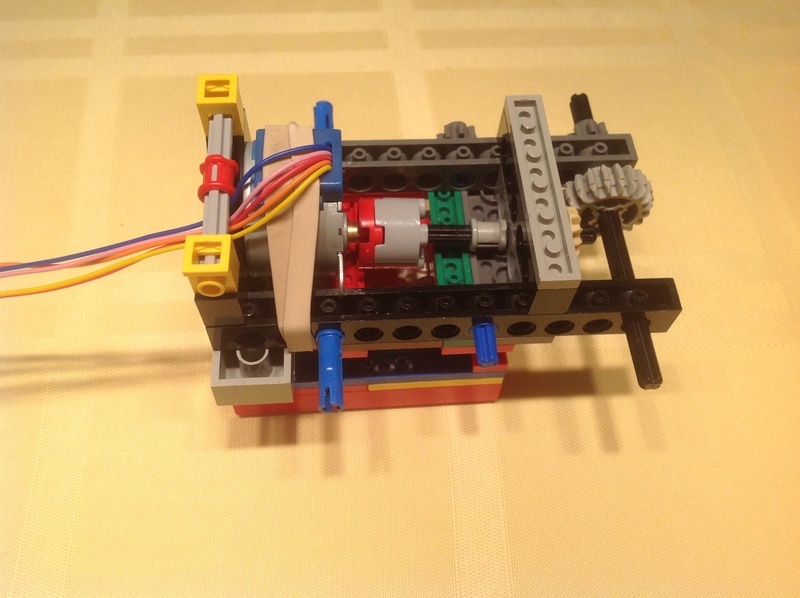 This is the drivetrain which is made up of a motor, axles, and gears that drives the Lawsin Linkage structure. The design was created to self-activate the locomotions of the experimental model using a stick shift. 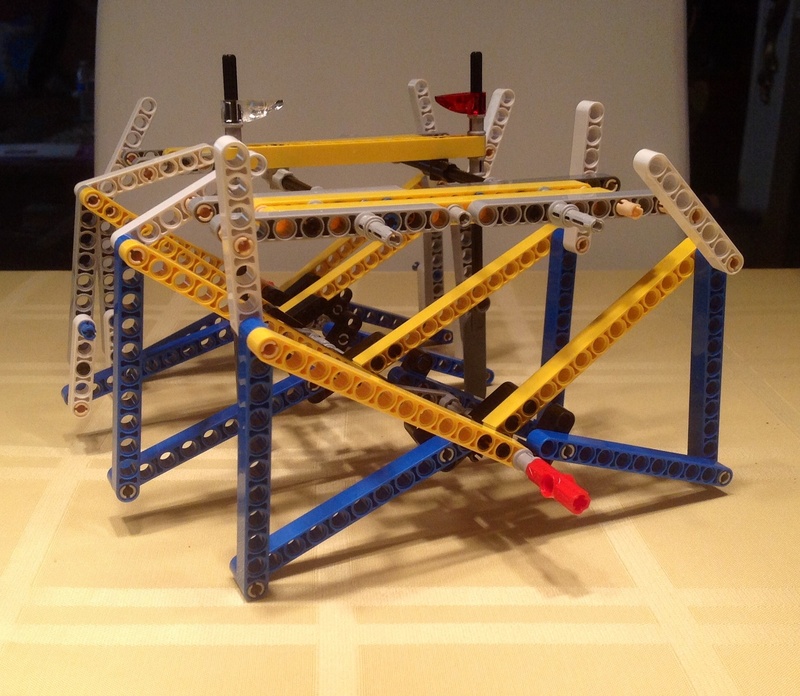 This is a double cantilever truss system that simulates the walking sequence of a biotronic species. It is required to walk fluidly like a real living animal, conquer any type of terrain obstacles, move in various directions with a wide range of actuated motion (R.O.A.M. ), guided by nature's mathematical designs, and can be integrated with the arduino platform for micro-consciousness sketching. This is a simulation of an orchestrated consciousness where the subject is animated through computer programming. According to the Caveman in the Box Theory and Information Materialization's abridge definition of consciousness, the prototype is alive but not living.